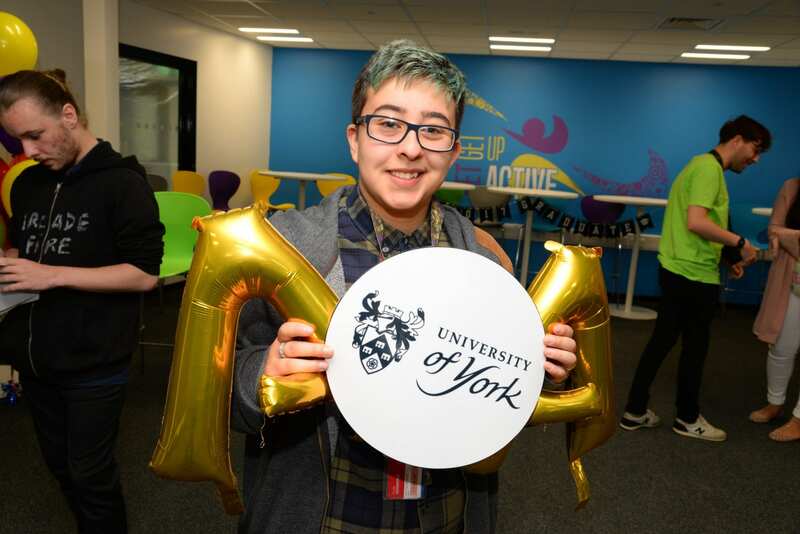 A Nelson and Colne College student has gained the grades he needs to go on and study Computer Science at the University of York. Daniel Walker, 18, achieved AAA in Computer Science, Maths and Further Maths in his A Levels meaning he has secured his dream place. During his time at NCC, budding Computer Scientist Daniel took the huge and brave personal decision to reveal to family and friends that he is transgender, a major change in any person’s life, especially in his A Level years. Daniel says his biggest fear was not being accepted, but all his friends have been hugely supportive of his decision and staff at NCC have been extremely helpful in making the process smoother. He is now looking forward to University and his future. Daniel said: “I’m very happy with my results and it means that I can go do Computer Science at York. I knew I loved Computer Science because Computing was my favourite subject at high school by far and I have continued to really enjoy it. “I would definitely recommend NCC to others. I have made amazing friends here and I have been able to find who I am and who I want to be in the future while being here. Nelson and Colne College is celebrating an overall pass rate of 99.7% overall pass rate, with 26 subjects achieving outstanding 100% pass rate. 87% of students achieved A*-C grades – an increase of 8% on last year, and 57% of students achieved coveted A*-B grades. Like Daniel, many students are going on to study at top universities across the UK, including the University of Cambridge, University of Warwick, University of Leeds and the University of Manchester.